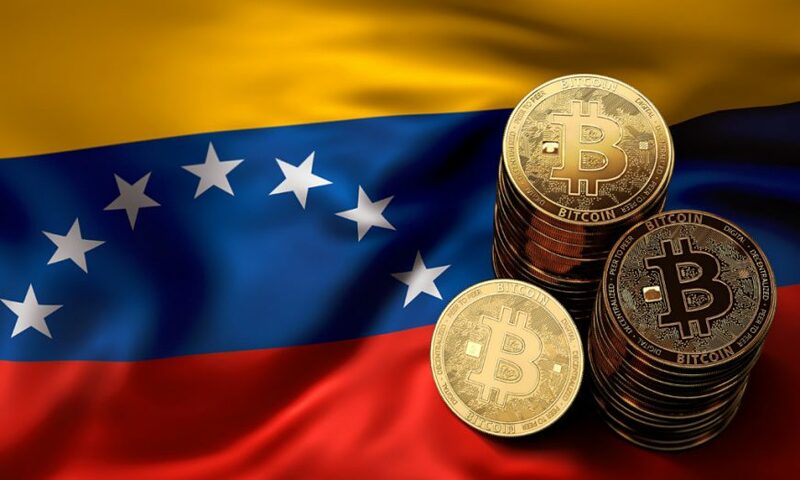 The positive impacts of regulating cryptocurrency in Venezuela have started coming to fore with the country’s major peer-to-peer (P2P) crypto exchanges witnessing a spurt in the crypto trading volumes. This is indeed a positive sign and can potentially motivate other countries to follow the same path of crypto regulations. Not only this will enhance the financial inclusion in their respective states but also add to their revenues by opening up a new avenue of taxable income. LocalBitcoins – one of the key crypto exchanges in Venezuela – has reported having trading of 2,485 coins on its platform on the week ending on Feb 9 compared to the trading of 2,004 coins that happened last week. 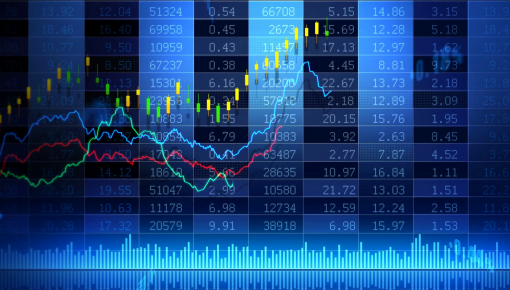 Another key crypto exchange, Paxful, has revealed the growth of 74.66% in Bitcoin trading volume for the year 2018 compared to the trading volumes recorded in 2017. 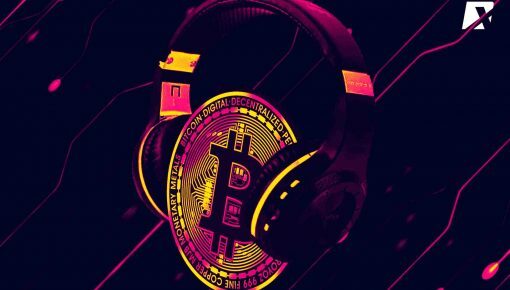 Divulging the details to the news Bitcoin online platform, the exchange said that its average monthly transactions stood at 61,534 in the year 2018 which reflects an increase of 118% compared to the figures it recorded in 2017. Paxful has a total of 40,309 users in the region of Latin America out of which 8,817 are from Venezuela. Further, the exchange has around 1,123 active users in Venezuela with most of them located in the capital city of Caracas. What makes the contribution of Venezuelans even more important is the fact that the country accounts for more traffic on the exchange’s website (36.99%) than any other region in the world. 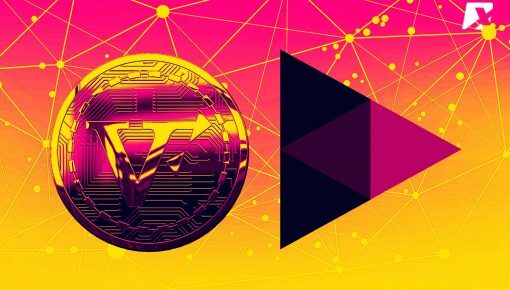 Instashift, an India-based cryptocurrency exchange having a presence in Venezuela sees the adoption of crypto growing at a very fast pace in the nation. The exchange is witnessing strong demand for Bitcoin in Venezuela than any of the other 44 countries it operates in. The marketing officer of the exchange, Jacob Mani elaborated that strong awareness of the people is one of the most important factors behind their growing crypto business in the country. In addition to awareness, the courteous and open-minded nature of Venezuelans is also helping the crypto business to climb up the ladder of popularity. 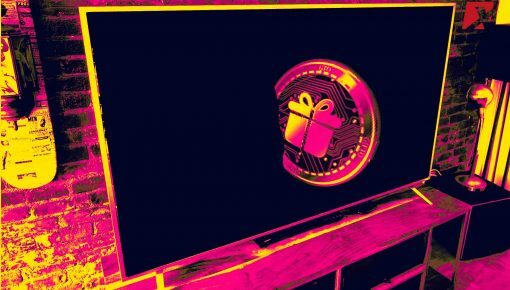 Mani also noted that many big stores in the country like Traki are accepting the payments in Bitcoin, adding an extra boost to crypto adoption. Just so you know, the government of Venezuela has recently come up with a regulatory framework for cryptocurrencies and a decree was issued in this regard through the Official Gazette in January last month. A new regulator by the name of National Superintendency of Crypto Assets and Related Activities (SUNACRIP) has been established by the government which now oversees all the crypto-related regulations and businesses in the country. The regulatory body has powers which including the authority to audit the records of all the cryptocurrency firms and their businesses, set the prices, and legally confiscate the crypto mining equipment. SUNACRIP is also building the database of all the cryptocurrency-related businesses and service providers in the country to further streamline the regulation process. Just a couple of days ago on February 8, SUNACRIP announced the regulation of remittances by setting up a monthly limit for the payments. The regulator will also collect the commission on the transaction amount which can go up to the maximum of 15%.